We are happy to announce that we have relocated to 1 Lunns Road. After five years of searching we have finally settled in our new location on the corner of Lunns and Annex Roads. 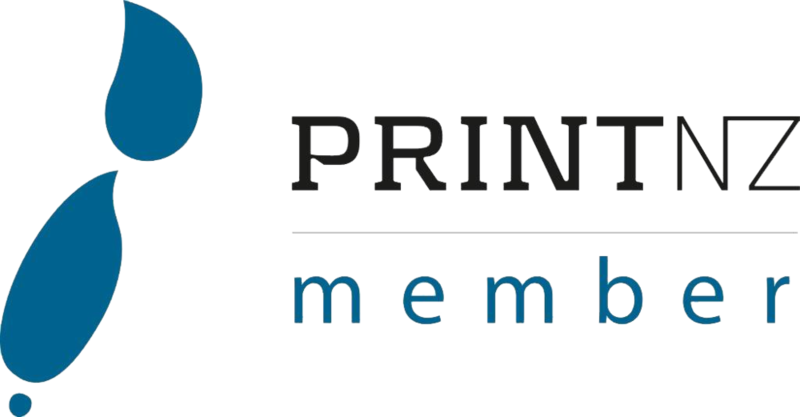 We are still the same New Zealand owned, family business offering you creative print solutions. Call us now for your next project.